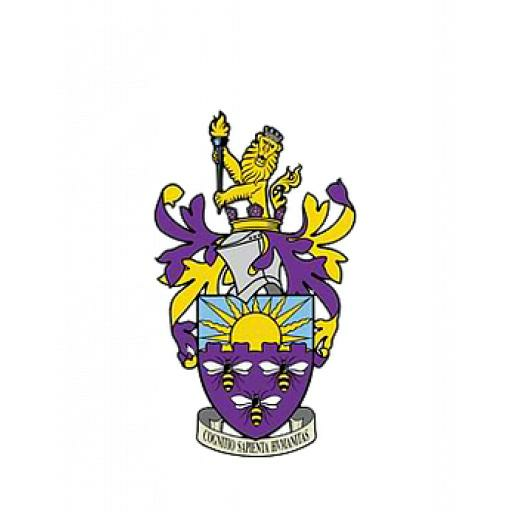 With semester one coming to a close and the festive period in full swing, the University of Manchester Women’s Cricket Club has had the chance to reflect on a very positive start to the 2018/19 season. 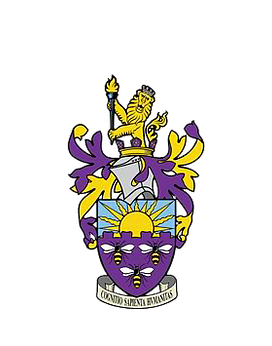 This is the first term that the University of Manchester Cricket Club has been a single entity, with the men and women’s sides merging, something that has proved to be highly beneficial for all from a number of perspectives. The women’s side have access to two fantastic new coaches, as well as better resources (particularly the bowling machine!) and more lanes for specific skills development during our winter nets training sessions. Thanks to the collaboration of both sides of the club, we’ve also had a successful fundraising gig for the charity Cricket Without Boundaries and a few of our players spend their Saturday mornings volunteering with Wicketz, providing cricket sessions for children from underprivileged backgrounds. The merger has also benefited socials, with both strands of the club regularly teaming up to have joint socials on a Wednesday. A successful push at the fresher’s fair at the beginning of the year resulted in a number of new recruits to the club- from players with county level experience in the game, to absolute beginners. All of the players in the squad have put a lot of effort into winter nets training, with our more experienced players greatly benefiting from tailored nets coaching, and our new starters are already more than comfortable both batting and bowling. This has been reflected in our success in the two indoor tournaments this academic year. Having played 7 indoor matches, there have been many positives to take from the indoor season, which saw us finish in fourth place- our highest finish since the 2014/15 season! We hope to continue this good form into our summer fixtures, and the outdoor season will be the perfect opportunity for our big hitters to really shine. Semester two will hopefully see a fantastic summer season for the women’s side, as well as further fundraising events, and community outreach projects. Plans for cricket week are also in full swing, and there’s the opportunity to go to Sri Lanka on UMCC’s international tour. There’s still time to join the club as well, just in time for the summer fixtures! I hope everyone has a fantastic break, and a very happy new year.